Posted on 01/02/2019 by Matt Ruppert	in Live Review and tagged David Wax Museum, folk, roots, Union Stage. David Wax Museum brought the band’s border-crossing, world-spiced Mexo-Americana party to the Union Stage in DC with barely 24 hours left in the year. The core (and married) duo of David Wax and Suz Slezak took to the stage with percussionist/ trumpeter Danilo Henriquez and bassist Ben Kogan, warming the audience on this December night, smiles beaming like spring flowers around the whole club, stage to bar. Posted on 12/27/2018 by Mark Engleson	in Live Review and tagged Americana, Ben Eisendrath, City Winery, heartland rock, Los Angeles, Los Lobos, roots. 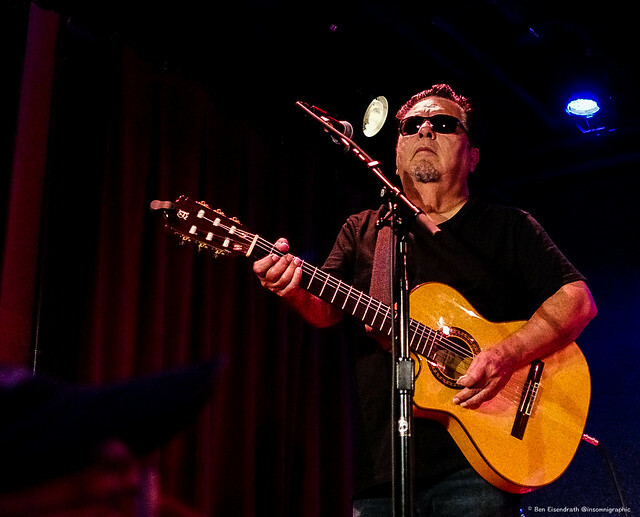 Initially formed by singer and guitarist David Hidalgo and guitarist/percussionist Louie Perez in 1973, the lineup of East Los Angeles band Los Lobos hasn’t changed in more than three decades. They know each other’s playing really, really well. And even though they scored a #1 hit with their cover of Ritchie Valens’s arrangement of the traditional song “La Bamba” on the soundtrack to the 1987 film of the same name, Los Lobos have never stopped being a blue-collar band in the very best sense: hardworking and professional about their performances — including one such performance at DC’s City Winery recently. 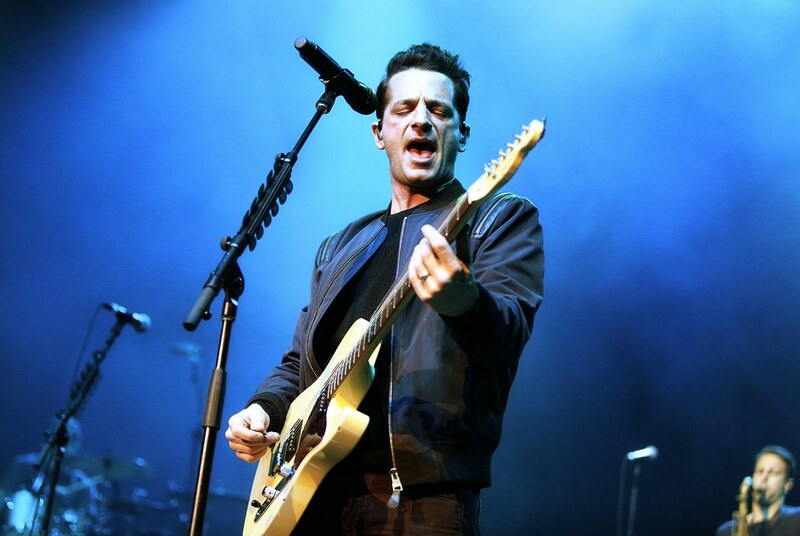 Posted on 12/19/2018 by Shantel M Breen	in Live Review and tagged Maryland, OAR, roots, The Anthem. OAR lead singer Marc Roberge shouted, “It’s not going to rain on our parade,” changing up the lyrics a bit when performing their second song for the evening, “About Mr. Brown.” And so, while it may have been pouring outside, the mood inside The Anthem was bright as a summer’s day last weekend. The band’s tour, Just Like Paradise, included 12 shows, ending with this show at The Anthem. Posted on 12/07/2018 by Mickey McCarter	in Preview and tagged Maryland, OAR, roots, The Anthem. 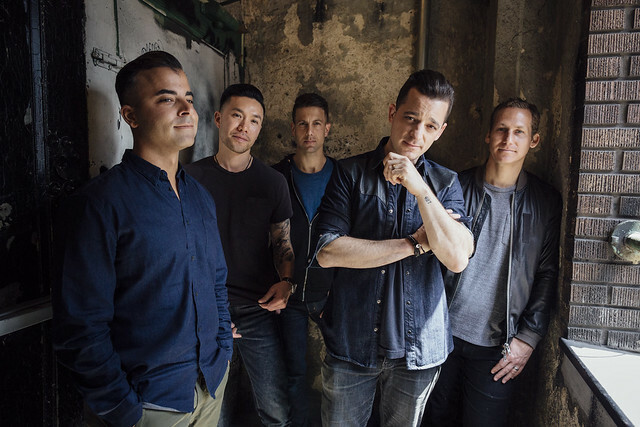 Vocalist Marc Roberge and drummer Chris Culos founded OAR (short for Of a Revolution) in Rockville, Maryland, more than 20 years ago. And now the gents and their bandmates are storming The Anthem in their biggest hometown show ever on Saturday, Dec. 15. Posted on 11/29/2018 by Mark Engleson	in Live Review and tagged folk, heartland rock, holiday party, Kansas, Melissa Etheridge, roots, The Birchmere. Watching Melissa Etheridge on Tuesday evening at the Birchmere, one becomes aware of her phenomenal level of talent. Her husky vocals, a Great Plains-inflected Janis Joplin, have lost nothing, and they are especially impressive in a live performance. Melissa is a triple threat, however: She’s a monster guitar who plays blazing solos, and she writes fantastic songs. 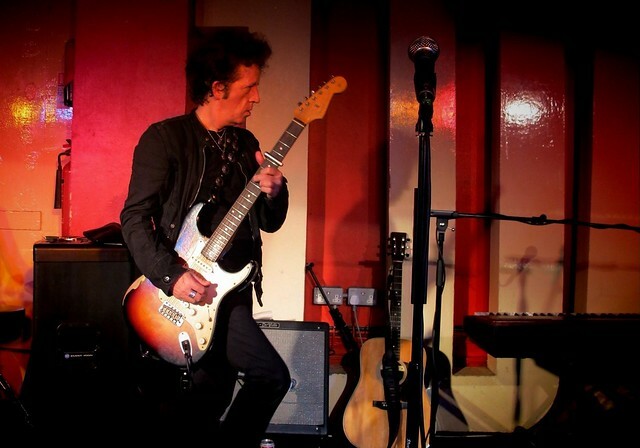 Posted on 11/26/2018 by Mark Engleson	in Live Review and tagged Americana, folk, Jammin' Java, New York City, roots, Willie Nile. Veteran rocker Willie Nile and his band played Vienna’s Jammin Java on Friday on the heels of Thanksgiving. Spirits were already high after the holiday, and Willie and the boys put on a energetic show, filled with new songs and old favorites. Willie may be 70, but he remains youthful and energetic on stage, still brimming with rock ’n’ roll swagger, and he moves like a man half his age. 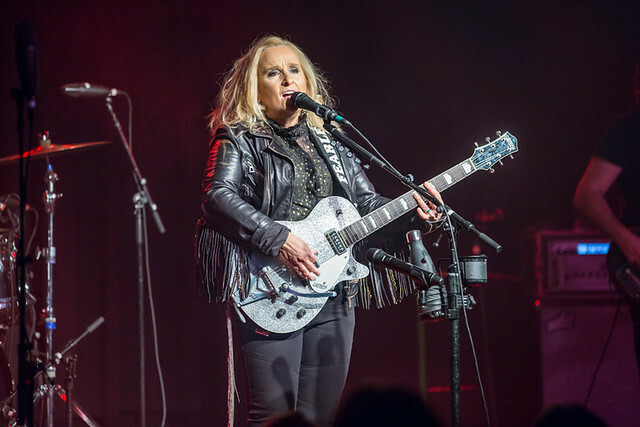 Posted on 11/20/2018 by Mickey McCarter	in Live Review and tagged folk, heartland rock, holiday party, Kansas, Melissa Etheridge, roots, The Birchmere. 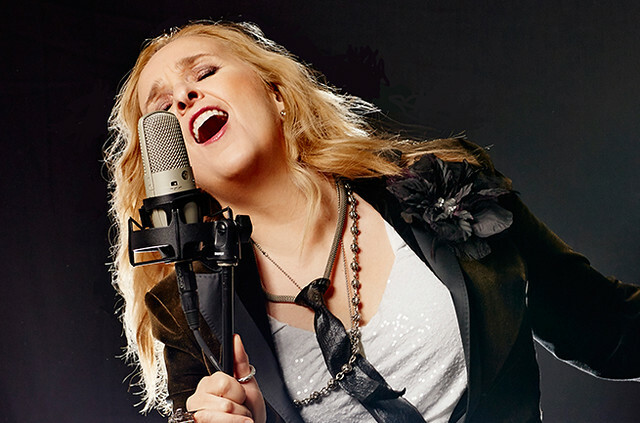 Ten years ago, Melissa Etheridge released a Christmas album! In recent years, Melissa has taken Christmas on the road, performing The Holiday Show around the holidays with famous Christmas carols and her radio hits. On Tuesday, Nov. 27, Melissa brings her holiday show to The Birchmere.